The value of outstanding credit balances in the South African household sector increased by 5,7% to R1 630,2 billion in 2018 after rising by 3,8% in 2017. Growth in both secured and unsecured credit balances improved in 2018 from 2017. 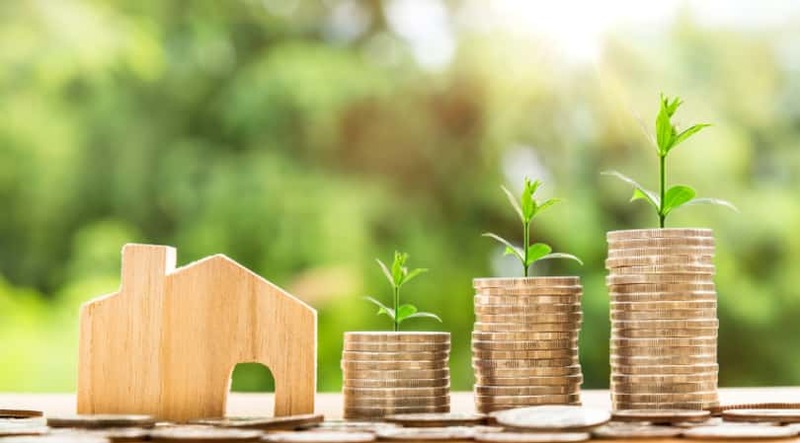 The value of outstanding household mortgage balances increased by 4% to R960 billion in the 12-month period up to end-December last year, compared with growth of 3,5% in 2017. 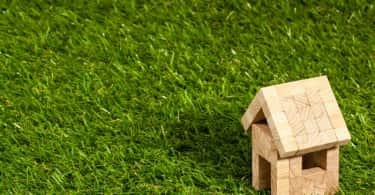 Property market conditions are expected to show some improvement towards year-end, with nominal house price growth projected at 4,9% and household mortgage balances forecast to grow by about 5% this year.